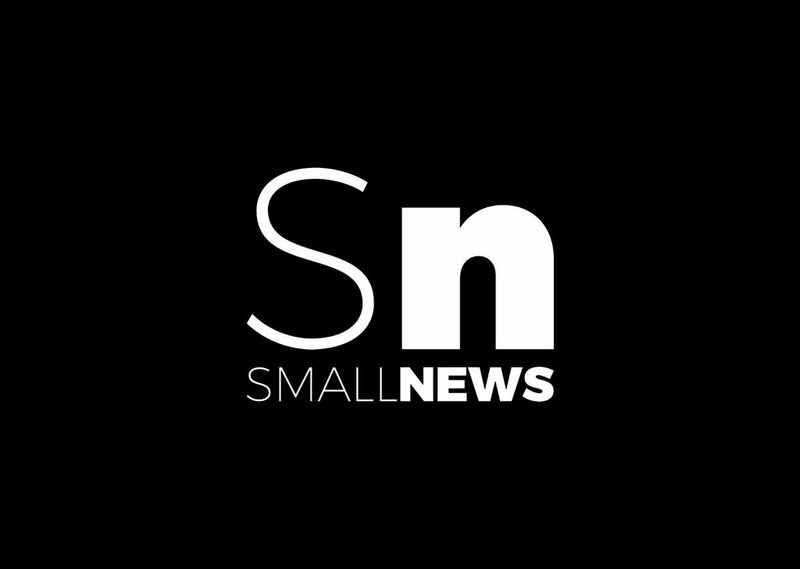 smallnews.net is a participant in the Amazon Services LLC Associates Program, an affiliate advertising program designed to provide a means for sites to earn advertising fees by advertising and linking to (“smallnews.net” (amazon.com, or endless.com, MYHABIT.com, SmallParts.com, or AmazonWireless.com). smallnews.net is a participant in the Viglink affiliate advertisers program which places links throughout this website, linking to third party offers. 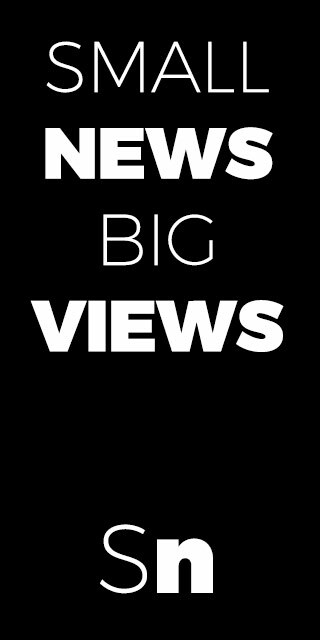 By clicking one of these links you are leaving the smallnews.net website and visiting an external. This is a means for smallnews.net to provide monetization to the content which is delivered. Personal Data collected: company name, email address, first name, last name and website.